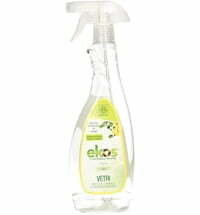 Delivery on Thursday, 02 May: Order before Monday at 09:00. 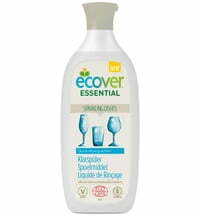 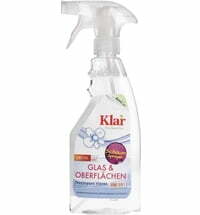 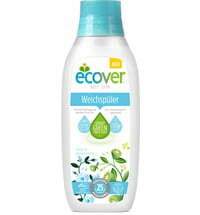 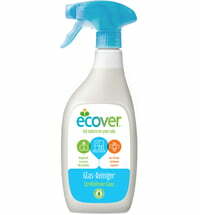 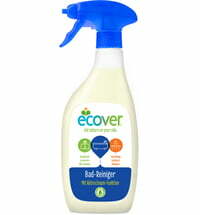 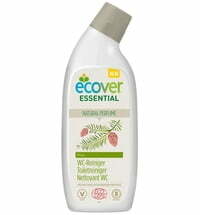 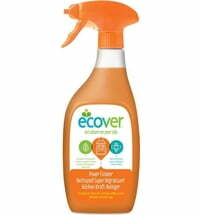 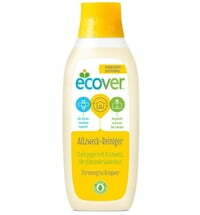 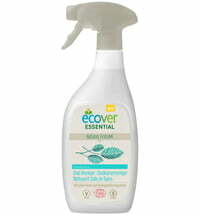 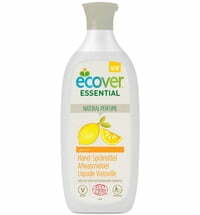 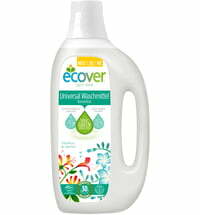 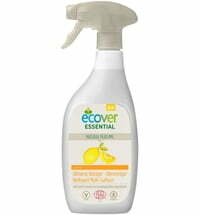 The Essential Mint Glass Cleaner by Ecover is made up of a plant-based and mineral-based formula that ensures a streak-free cleaning. 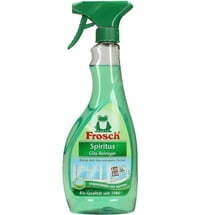 It leaves behind a natural, minty scent. 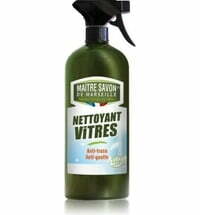 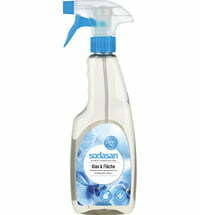 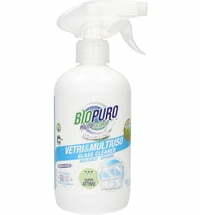 Spray directly on the surface to be treated and wipe clean with a cloth or paper towel.